Following bans of Alex Jones by Apple, YouTube, Facebook and Spotify, Vimeo has joined the social media platforms that refuse to give hate and bigotry a home. For several years, it has been the deliberate focus of Russia to create division within the United States through social media. As a part of that agenda, Russia has backed a huge number of propaganda outlets that promote divisive rhetoric, fully intended to incite hate-filled fractures within our American cultures. 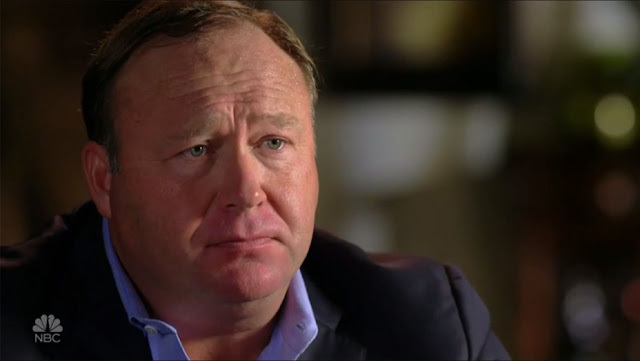 Alex Jones has clearly been among the delivery mechanisms that have precipitated hate filled bigotry and division within our Nation, causing escalating violent confrontations on American streets and chaos within the political leadership of our nearly indistinguishable democracy. It really should send a message to the supporters of the radical far right that our culture is simply not going to tolerate this kind of reckless, uncivilized and unacceptable divisive propaganda any longer. Virtually all of the major social media platforms are banning the likes of Alex Jones. The movements by Alex Jones, most of the Rupert Murdoch owned media, the white supremacy groups and the Neo-Nazism movements have facilitated opportunism for the Trump allegiance to capitalize, and highjack what was a decent, good and conservative group called the Republican Party. Anyone who has genuinely made an even cursory review of history are astounded that Neo-Nazism can even exist within the United States. Do people not realize that the entire World went to war to defeat this repugnant ideology? Millions of people died to defeat this stain on World history. It is important that people simply Google “Rupert Murdoch Russian Ties,” and similar searches. Murdoch became a naturalized U.S. Citizen, however his motives strain credibility, given his close ties to those who would like to see the United States dissolve into a nation that serves a handful of oligarchs. At this juncture, the Republican Party does not exist, but for very small pockets. 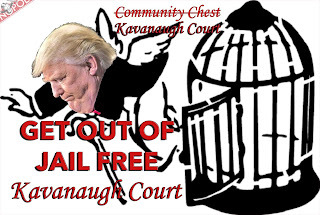 Whether you are a Democrat or a Republican, both parties need to work cooperatively to rid the nation of this Stain on America that has hijacked one of our major political parties, and has made it completely unrecognizable. 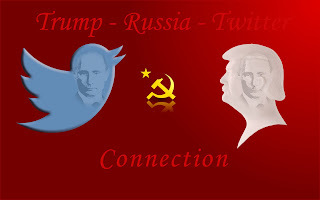 One only needs to look at the platforms of the Republican Party of twenty years ago, and it is evident that there is nearly zero resemblance to what today is “branded” as Republican, but in reality it is an infiltration of America by Russian led attempts to destroy democracy.